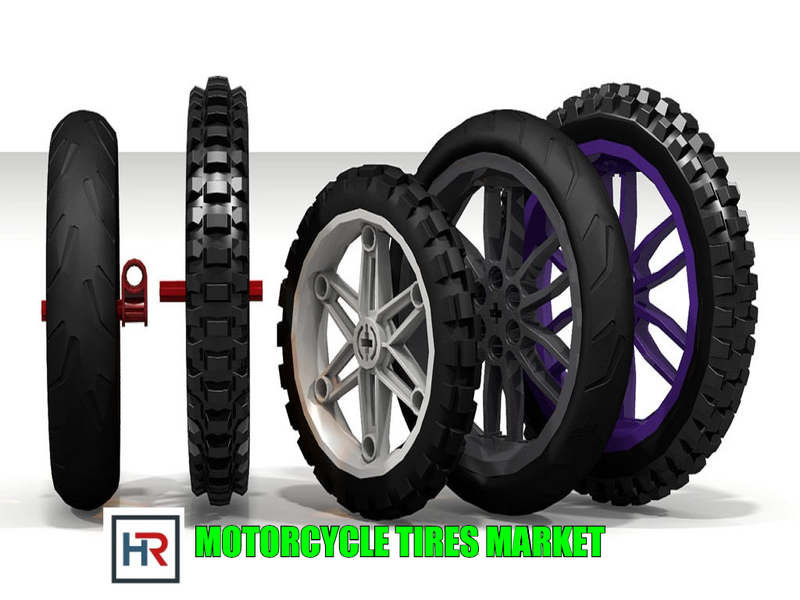 Global Motorcycle Tires Market 2017-2021, has been prepared based on an in-depth market analysis with inputs from industry experts. The report covers the market landscape and its growth prospects over the coming years. The report also includes a discussion of the Key vendors operating in this market. Tires are made up of natural rubber or a combination of both natural and synthetic rubber. Motorcycle tires are an integral part of the vehicle, which help to maintain adequate grip, balance, safety and increases the ride comfort of the rider. The global motorcycle industry is broadly categorized into two segments, where one segment consists of high-performance motorcycles (considered as a luxury) and the other segment consist of two-wheelers used for commuting. Both these segments operate under contrasting market dynamics with different customer behaviour and value chains. The premium segment is witnessing a steady growth owing to the growing culture of racing and touring motorcycling in mature markets, such as the US, Japan, and Western Europe. On the contrary, the commuter segment of the motorcycle industry is witnessing healthy growth rate offering high volumes, which is contributed by countries, such as India and China. These two countries account for over 75% of the global motorcycle market. The total market comprises both OEMs and aftermarket. Motorcycle production data is considered to calculate both aftermarket and OEM market. For aftermarket, an average replacement time of 5 years is considered. The Global Motorcycle Tires Market to grow at a CAGR of 4.39% during the period 2017-2021. The report covers the present scenario and the growth prospects of the global motorcycle tires market for 2017-2021. To calculate the market size, the report considers the global production units in millions.